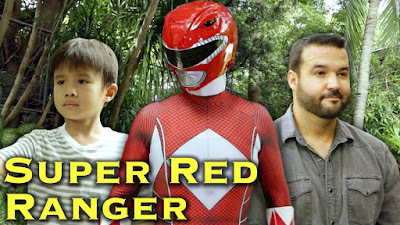 In this newest fan film from Chris Cantada Force, Chris has been overpowered by a monster but in everybody's surprise, he get's an unexpected call from the first Red Ranger himself, Austin St. John a.k.a. Jason! Enjoy this awesome fan film after the break!